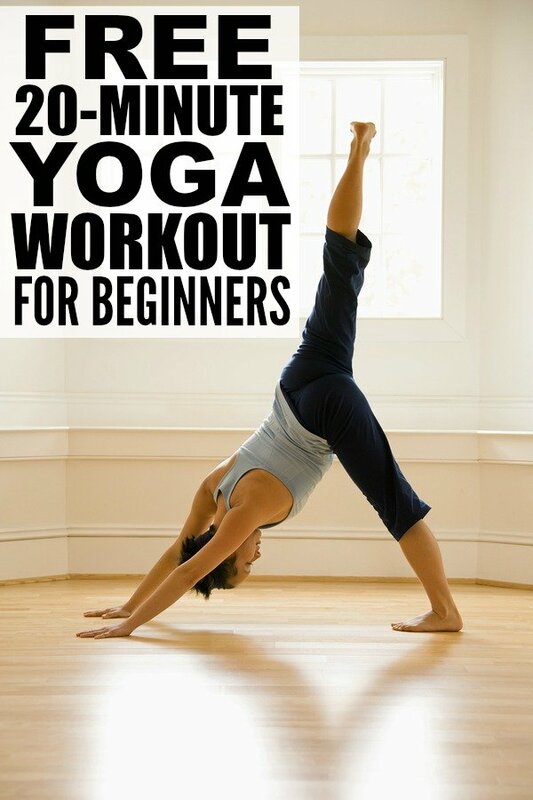 If you’re looking for a way to build your core body strength and posture while also reducing your stress levels, but don’t know the first thing about yoga, relaxation, or meditation, this 20-minute yoga workout for complete beginners if a FABULOUS place to start! This is one of MANY yoga workouts by Yoga with Adriene on YouTube, and I think it’s pretty fantastic. It doesn’t require any fancy equipment, you can do it from the comfort of your own home, and once you’re comfortable to move to the next level, Adrienne offers HEAPS of other yoga sequences on her YouTube channel. Unfortunately, she doesn’t have any DVDs out, but if you don’t have an internet package that allows you to stream yoga videos for hours and hours each month, I highly recommend Yoga for Beginners & Beyond. It contains over 40 routines for every level and really helped me learn the basics. Give Adrienne’s 20-minute yoga workouts for complete beginners a go and let me know what you think! If you enjoyed this 20-minute yoga workout as much as we did, please share it on Pinterest! And if you’re looking for healthy recipes, snacks, and food as well as fitness tips, tricks, and ideas, please follow our Health and Fitness board! and contains practically 20 diverse vitamins and minerals!) tends to make for a great low-calorie and nutritious snack.